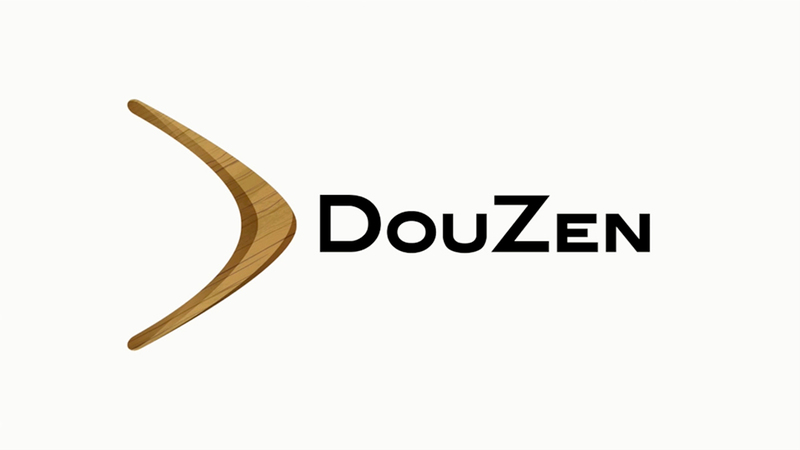 DouZen - We build beautiful hardware and software. We build beautiful hardware and software. 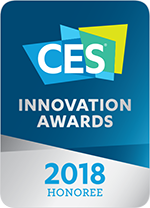 We received the CES 2018 Innovation Awards!! DouZen builds "Enchanted Objects" with tightly integrated software and hardware technology. We are currently building the Hale Orb, a “post-smartphone device” for your family to easily enjoy shared pictures and video on your large screen TV. Sign up to our news letter at haleorb.com and secure your discount now! ----------- DouZen is based in San Francisco, CA. Hale Orb is for anybody who wants a simpler way for the family to stay connected, through photos and videos. Our mission is to create hardware / software products and services that are beautiful, useful, and fun. We believe there is a major problem in the smartphone-centric trend to distill everything down to countless single task apps trapped inside a m onolithic box. Controlling home appliances and content should b e simple, pleasant, and direct. That’s why we are building the Hale Orb. We are experts in creating dynamic user interfaces. Simply put, the DouZen Elastic Navigation UI (DE-Nav for short) is a touch optimized file explorer. It is fast, smooth, and helps the "I'm lost" problem in navigating through multi layered data, by allowing the user to see the parent folders, yet conserving screen real estate. We provide both landscape and portrait orientation optimized modes. Please also see the "Demo Video" section for examples of DE-Nav applications. 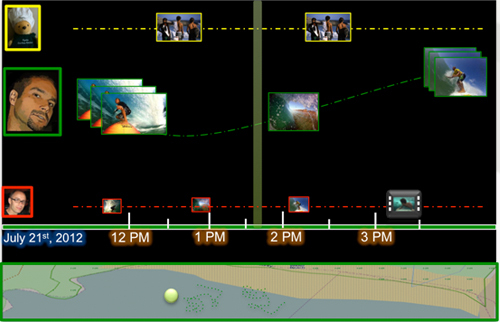 DE-Timeline is a framework for interacting with various content, visualized on a timeline. Any type of media can be placed h ere, while data such as photos, videos, events, and tweets fit nicely with this UI. 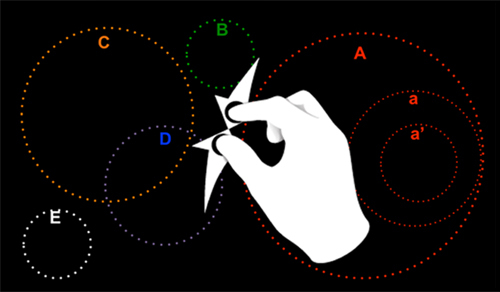 The timeline is stretchable via pinch gestures (and other means) for a very smooth, fast, and elastic feel. 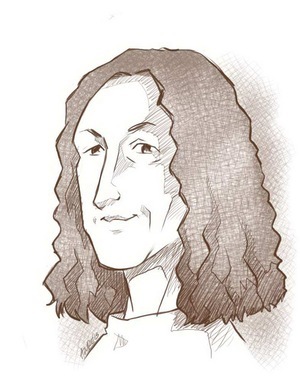 DouZen has created libraries and techniques for using particle simulations effectively in practical UI scenarios. We believe in the effective uses of particles in practical everyday UI, achieving both a wow factor and an intuitive sense of making things easier for the user. The Cluster Zoom UI framework allows developers to populate multi-level content in a "zoom-space," where the user interacts with a digital map to navigate through layers of information, by pinching in and out of the area. The latest Elastic Navigation UI for smartphones. Good for shopping and general content discovery. Video catalogue navigation concept, based on the Elastic Navigation UI framework. DouZen Elastic Navigation UI prototype with Contacts and Photos application. DouZen Elastic Graph UI demo on an iPad. Using particles based UI/special effects to show progress in wirelessly transferring data to a device. Visualization/Interaction with Twitter's Trending API. Dig into a trending word to see tweets. Earlier prototype of a dynamic contacts list on Android. DouZen UI used on a commercial HTML5 site. Meet the thinkers and builders of great UI technology!!! 15 years of industry experience in consumer/IT products. Product Planner for VAIO PC and Palm OS based CLIE Handheld at Sony Corporation. Extensive experience in business development / tech licensing in the mobile industry. Programming since age 6. C/C++/Java/Objective C. Life long passion has been to make user interfaces intuitive, beautiful, faster, and more fun. Uses lots of math, creative thoughts and a little bit of black magic to construct awe-inspiring UIs. For nearly a decade, Peter has played a central role in building Apple’s QuickTime technology. While at Apple, Peter was awarded the designation of Distinguished Engineer for his work on QuickTime. 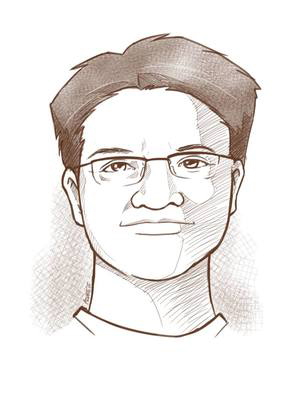 In 2000, he founded Generic Media to introduce the first on-demand, real-time media transcoding server. 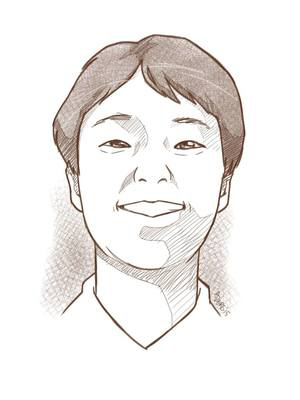 In 2002, Peter co-founded Kinoma to develop a next-generation virtual software platform. Kinoma was acquired in 2011 by Marvell Semiconductor. 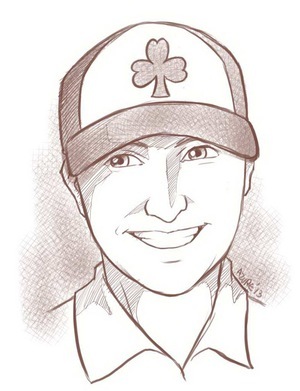 Sonny is the founder of Misfit, makers of beautiful wearable and smart home products, including the Shine and Flash (activity/sleep trackers) and Bolt, a color changing connected smart bulb. Previously, he was the Founder of Agamatrix, makers of the world's first iPhone-connected hardware medical device. Sonny has a Ph.D in linguistics from MIT. 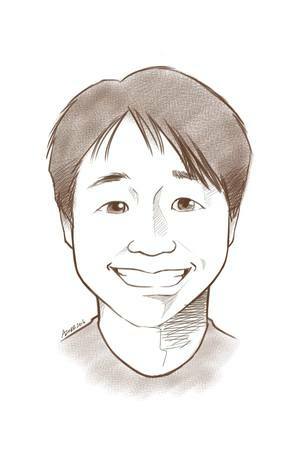 Professor Tanaka is an associate professor at the Tokyo Institute of Technology and is an expert on image processing, computer vision, and artificial intelligence.